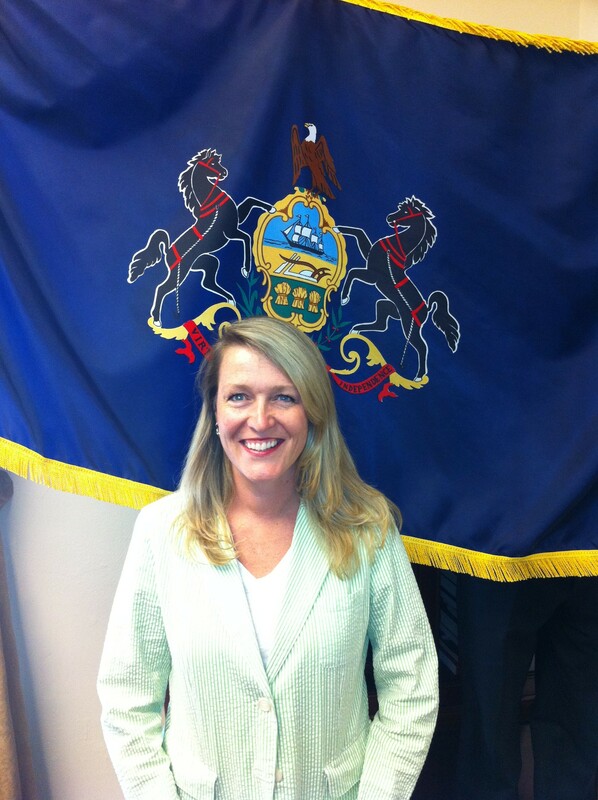 At PoliticsPA, we love staffers as much as elected officials. That’s why we’re bringing you the latest installment in our ongoing feature, Chief of Staff Spotlight. 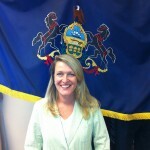 Each week, we’ll introduce you to one of the people who make the PA delegation possible. Where did you go to college and what was your major? What was your first political job? Volunteer-door to door in high school for a local candidate. What was your biggest break in politics? Being offered a paid position on day 2 of my White House internship. How long have you worked with your boss? Since he hired me in November 2010. What was your position when you first started in the office? What’s the worst job outside of politics you have ever had? Working the 6 am- 3 pm shift in a Christmas card factory at the age of 16 in 105 degree heat in the summer, with no air conditioning. What has been your proudest single accomplishment/achievement since working on Capitol Hill? Hiring a great staff that works well together and gets positive reviews from constituents whom they have helped. That is very satisfying. What is your favorite PA sports team? Where and what do you eat lunch on most days? My desk; it seems to be a lot of soup these days. What political figure do you most admire (excluding your boss), and a sentence or two why? Ronald Reagan. He was steadfast in his resolve, and had the ability to answer critics with wit, wisdom, and charm. What makes a Chief of Staff “good” and why? advice would you give to the aspiring Chiefs of Staff out there? Organization, loyalty, a command of the issues, an understanding of the district and the boss, and a way to convey unpleasant news in a professional but direct manner. You use every skill set that you have ever acquired in life, but these are the ones that will keep you sane and the office running efficiently. Advice: Pursue your work with the only goal of advancing the goals and objectives of your boss. Forget about trying to keep up with the “in” crowd. Do what’s right for the boss and the district and you’ll never have regrets. And hire a good scheduler!